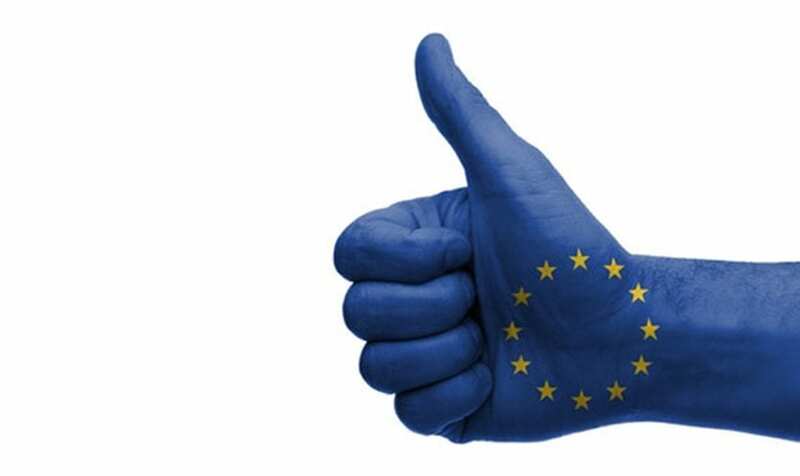 HomeNewsHuman RightsIF application for 2018-2021 EU grant approved! IF application for 2018-2021 EU grant approved! 24 January 2018 // We are happy to announce that our proposal for the four-year agreement to support European networks in the area of rights of persons with disabilities was approved by the European Commission. In 2018-2021, IF will continue its fight for the human rights of children and adults with Spina Bifida and Hydrocephalus (SBH). We will continue promoting the right to cross-border healthcare for people with SBH in Europe, and the understanding and practical use of the UN Convention on the Rights of Persons with Disabilities, as well as supporting the emancipation of young people with SBH. In addition, IF will go into new areas like contributing to the achievement of the Sustainable Development Goals (SDGs). For instance, IF will continue working on mental health of persons with SBH and their families as one of the main topics, and taking an in-depth look at the availability of integrated care for people with SBH of all ages. We will also focus on ensuring the inclusion of people with SBH in data and decision-making. During the next 4 years, IF’s European objectives will be implemented in the structure of our Global Strategy with priorities on Right to Health of persons living with SBH, and Maternal Health Literacy. We look forward to working closely with our members to continue making the SBH community stronger!